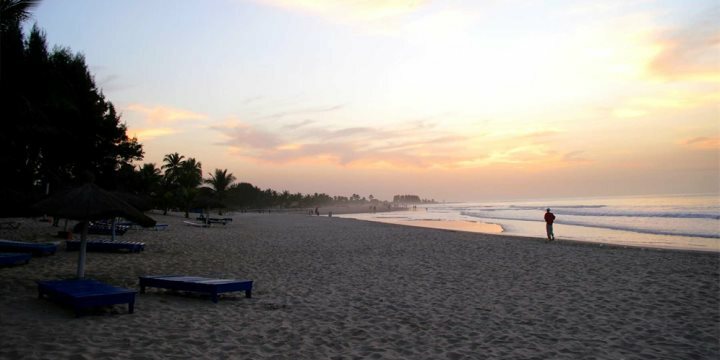 A country which is bursting at the seams with culture, beautiful beaches and unique experiences, The Gambia is a welcoming destination and the perfect place to get a feel for the ‘real Africa’. 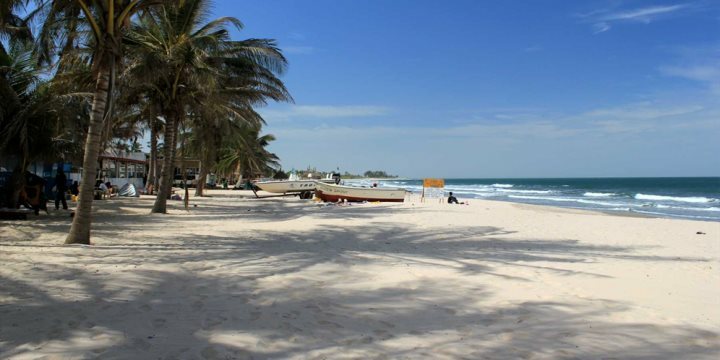 With average temperatures between 29°C and 34°C, The Gambia is a great choice for holidaymakers throughout the year, although more popular during the winter months. 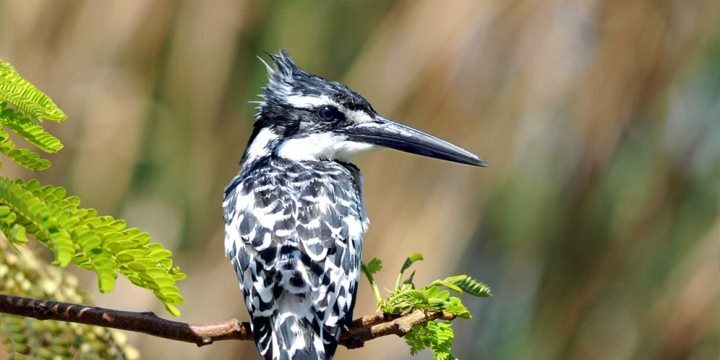 Long stretches of uncrowded coastline, friendly locals and exciting wildlife makes this small country on the west coast of Africa ideal for those looking for a slightly different holiday experience. Take me to The Gambia Experience website. Known as the ‘smiling coast’, it’s the friendly locals that certainly keep this strapline alive. 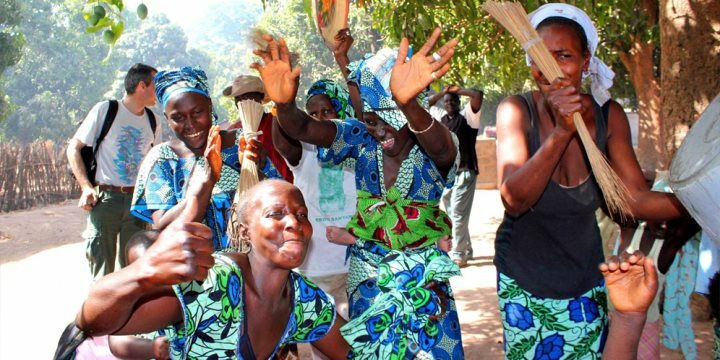 The Gambia is a wonderful place for holidaymakers to experience traditional Gambian culture, in the form of tasty food, African drumming and dancing, plus the vibrant and bustling local markets. With long stretches of golden coastline which are generally uncrowded even at peak times, you won’t struggle for space to settle down and enjoy the African sunshine. Coconut palms on many of the beaches offer welcome shade, and the occasional fruit lady will come to offer some tasty fresh fruit, should you wish to purchase any.